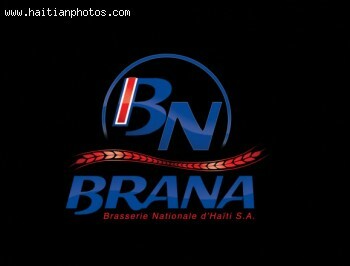 Founded in 1973 by Michael Madsen, the company Brana created Brasserie Nationale d'Haiti S.A. The company produced and distributed a variety of beverages for Haitian consumption; it includes: Pepsi, 7up, Teem, Malta, Heineken later renamed Malta H, and the famous Guinness Irish stout. Brasserie Nationale d'Haiti S.A is also the distributor of imported alcoholic beverages for Diageo in Haiti. Later, the company got involved in soft drinks under the name King Kola along with energy drink Toro. King Kola comes in a variety of flavors banana, orange, grape) but there is no cola flavor. Brana furthered its product line expansion by adding bottled water to its line of products named "Crystal". 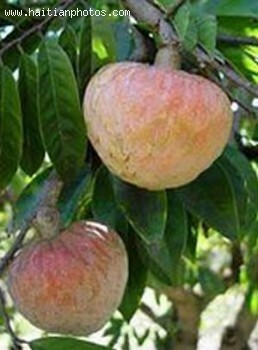 Here is a picture of a cachemen in Haiti. i do not know how it's called in english. However, when I was growing up, we had a lot of this. This is very good as juice. It is a popular food in Haiti. Here is a picture of the future owner of the Haitian beer making company. 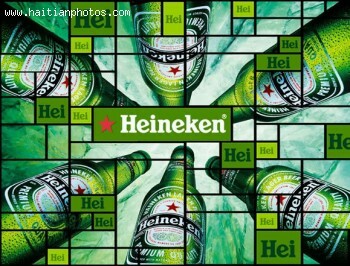 The Dutch brewing company intends to increase its share in Brasserie Nationale d'Haiti S.A from its current 22.5 percent to 95 present effective January, 2012.